The HLHB System’s winning streak ended with a bang! Thanks to a combo of fakeouts, ranges, and wrong signals from the previous week, this trend-catcher system is down by hundreds of pips. Yikes! In last week’s update, I talked about the HLHB’s winning streak since the start of the year and how I hoped I hadn’t jinxed it by talking about it. Well, it looks like I DID jinx it. Big time. 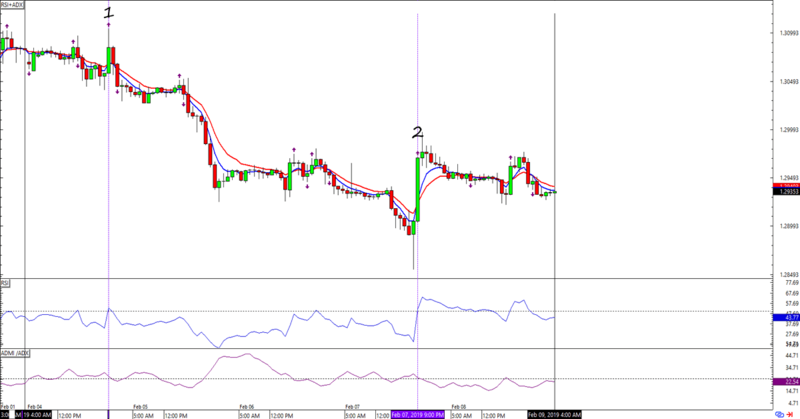 As you can see above, ALL THREE signals that I had open coming into the week ended in the red. Not only that, but GBP/USD and USD/JPY traded on wide ranges, enough to trigger a “trend” signal when a strong candle pops up. 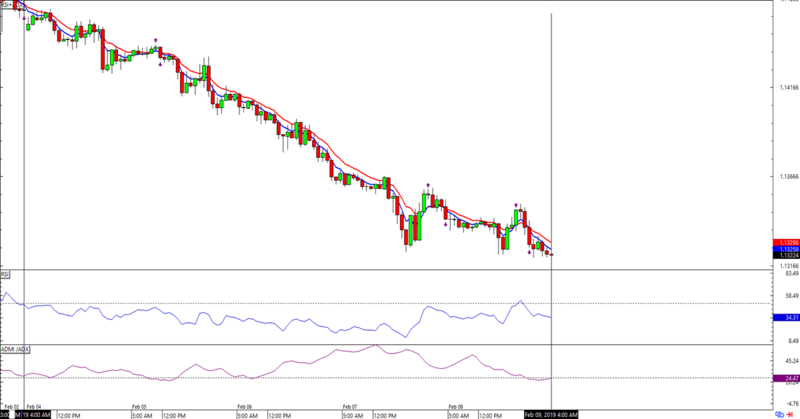 EUR/USD was no help either, as it trended in a slow and steady manner that it didn’t trigger any new valid signal from the HLHB System. 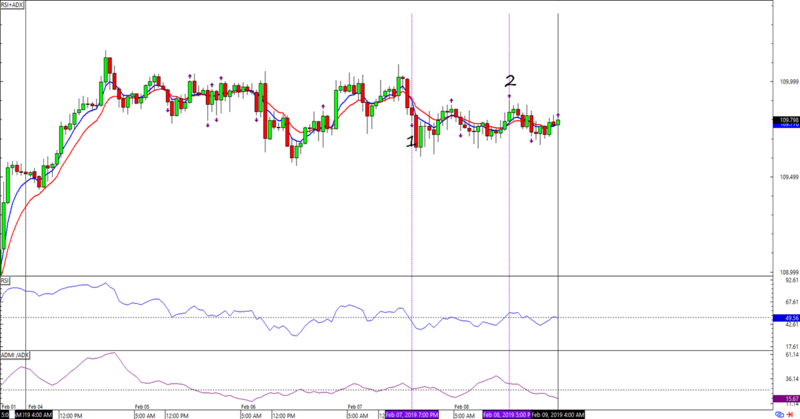 Right now the HLHB is nursing one long trade on GBP/USD and a short setup on USD/JPY. Will this trend-catcher regain its mojo next week? I sure hope so!